Problem Reporting – something unexpected happen? Functionality Questions – how to do X? Disclaimers: For broader questions regarding basic functionality, we can refer you to our training offerings. 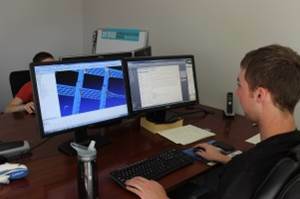 Customer support service is intended for SDA customers only, though we can direct any inquires to the appropriate parties with other resellers or Siemens PLM Software. Copyright © 2019 Structures.Aero - All rights reserved.